ECOFLEX SC is a new heat pump system designed for retrofitting in installed cylinders through the emmersion heating connection. 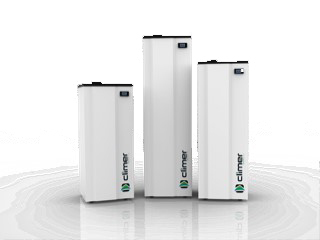 The user can benefit from the economic saving that brings the heat pump technology using the cylinder already installed, without a large additional investment. This new model suits with most of cylinder capacities, heating the accumulated water up to 60 degrees.